Johnny Ace (1929-1954) is buried in New Park Cemetery, Memphis, Tennessee. Johnny Ace was a session player in Memphis when his first recordings were released under his own name in 1952. He consistently topped the R&B charts until his death in 1954. 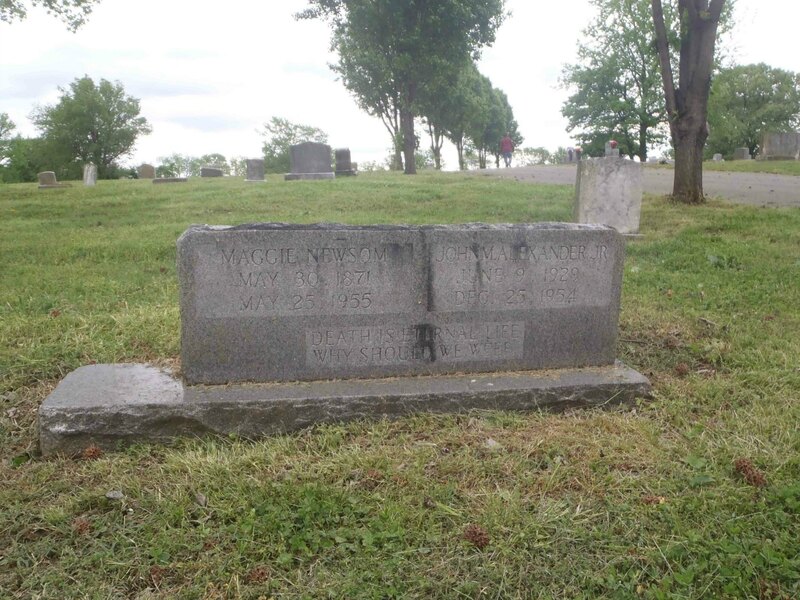 His real name, John M. Alexander, Jr., appears on the headstone. His full name was John Marshall Alexander, Jr.
Johnny Ace released some great music in 1952-54 but is unfortunately often best remembered for the way he died: shooting himself in the head while backstage during an intermission while performing at the City Auditorium in Houston, Texas on Christmas Day, 1954. It was widely reported that he was playing Russian Roulette. Witnesses, including Big Mama Thornton, said he had been playing with the gun, but not playing Russian Roulette, before he accidentally shot himself. As one of Our Recommendations and Recommended Recordings, we recommend Aces Wild! 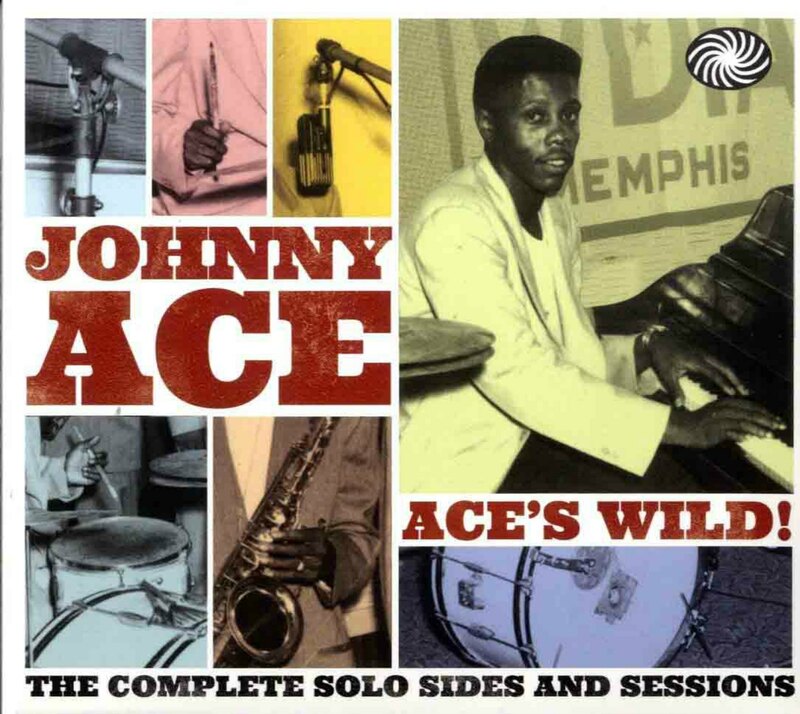 The Complete Solo Sides and Sessions by Johnny Ace. 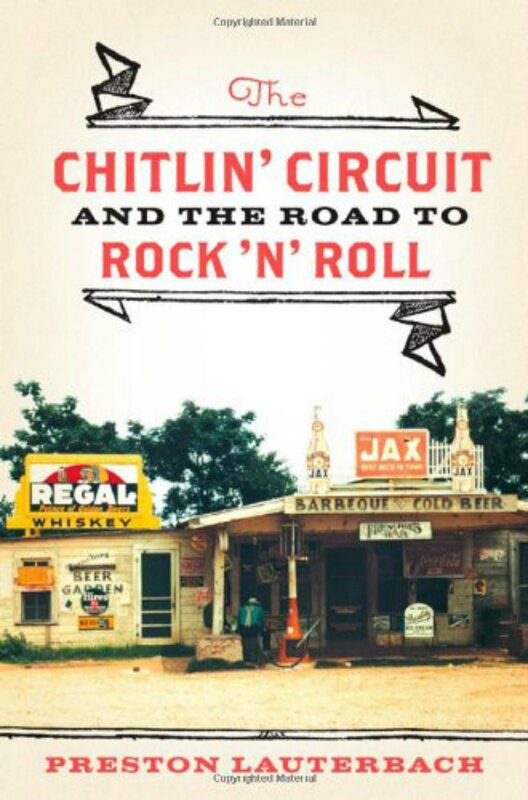 For more information on Johnny Ace, our Recommended Books include The Chitlin’ Circuit and the Road To Rock and Roll, by Preston Lauterbach.